Enjoy the “Mekong Delta Discovery” vacation absorbs in the sublime beauty of Mekong Delta from South Vietnam to King of Cambodia. 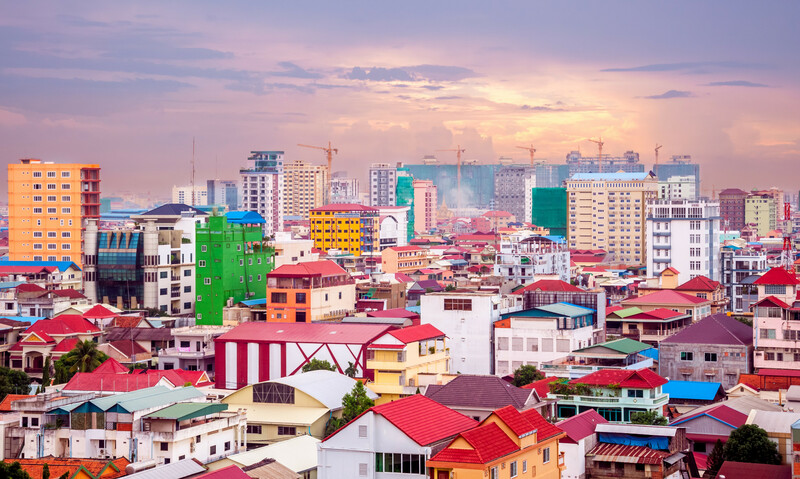 This starts from Saigon’s modern bustle to the calm waters of Tonle Sap Lake and into the ancient Khmer Kingdom (King of Cambodia), discover South Vietnam and Cambodia on a tour that takes you along the meandering Mekong River all the way to Siem Reap – the home town of Angkor Wat. To know and feel the local experience and have a great experience here, please come to enjoy with FarEastVacation.com. Upon arrival in Saigon, you will be welcomed and transferred to your hotel. 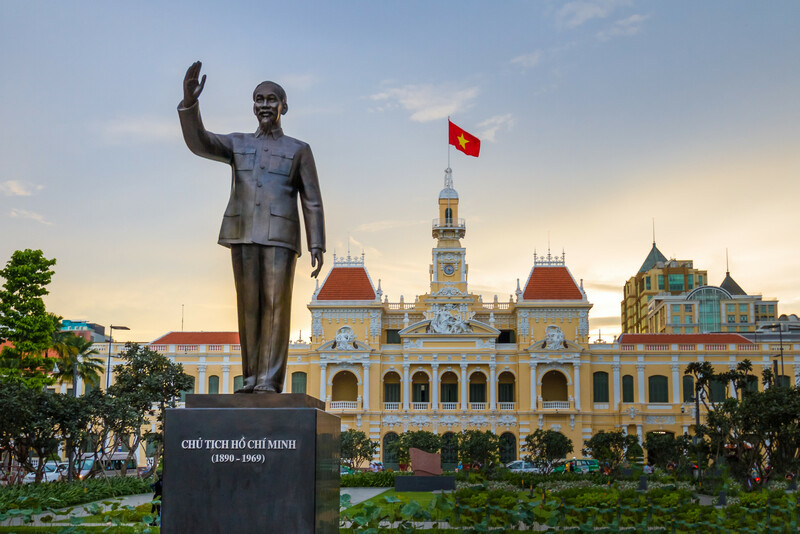 The rest of the day is free for your own exploration in largest city of Vietnam with wide elegant boulevards and historic French colonial buildings. Welcome dinner at the authentic restaurant. 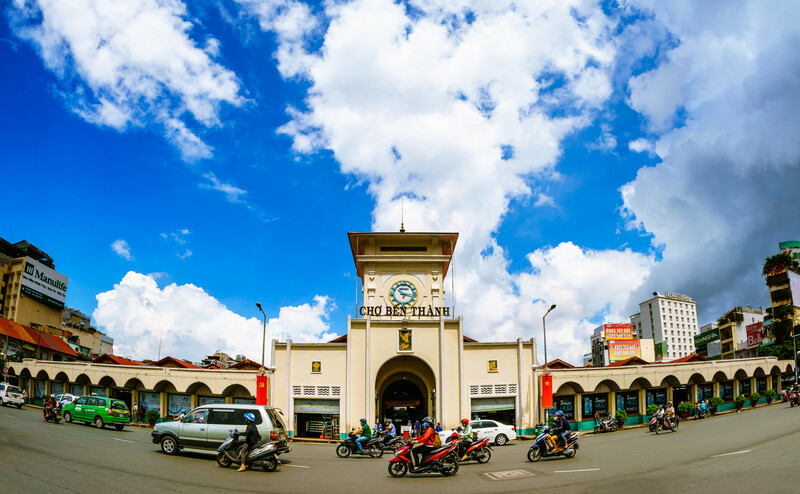 This morning, explore Cho Lon area – Vietnam’s largest China town before visiting Thien Hau temple – the most active temple in Ho Chi Minh City and Giac Lam pagoda- the oldest pagoda in the city. Afternoon, discover Notre Dame Cathedral and the Central Post Office. Continue to visit the Reunification Palace before ending the tour at Ngoc Hoang temple – the supreme deity in Taoism. 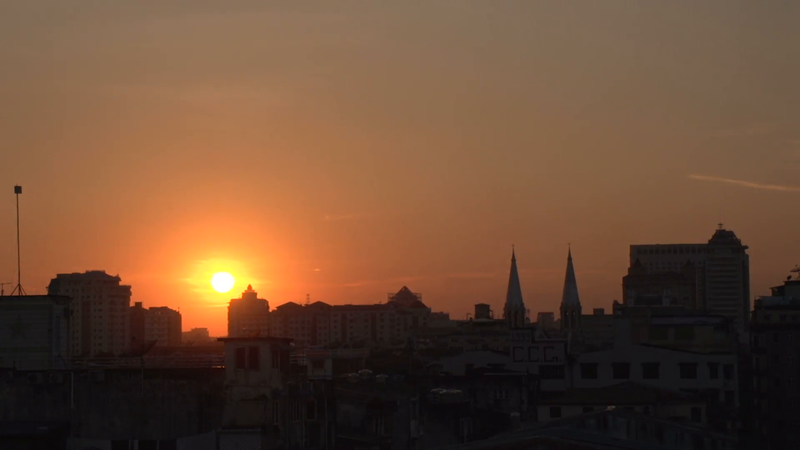 This morning, we journey to the Mekong Delta, which is considered as Vietnam’s biggest “rice basket”. 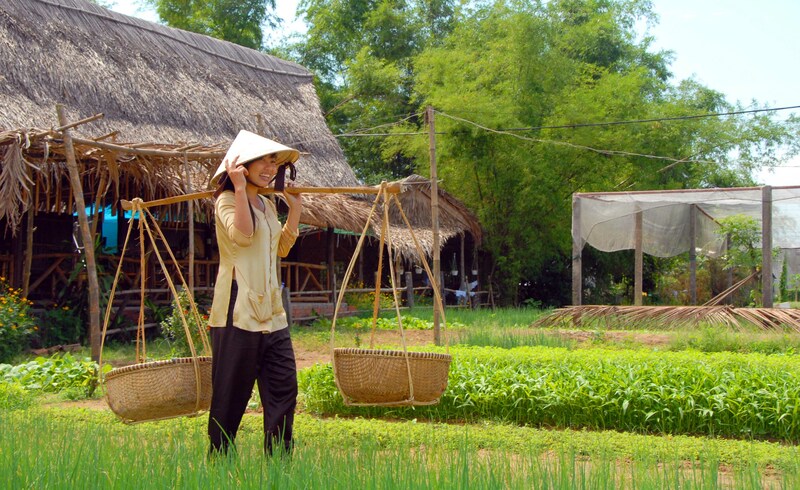 After arrival, embark and cruise along the Ben Tre River to explore the local lifestyles and their daily activities and visit Nhon Thanh village. Enjoy lunch at local house on the river bank. afternoon, biking to the house of Mr. Sau Khanh to admire his collection of antiques. Accommodation: Homestay in Ben Tre. Begin our morning by visiting the local market and the Phu Nhuan temple where you can see an old cycad dated back a hundred year before returning to the pier for a drive to Can Tho. Wake up in the very early morning, take a boat trip through the winding waterways of Cai Rang floating market- the biggest and busiest floating market in Mekong Delta. Then, disembark and drive to Chau Doc- the closet town to Vietnam – Cambodia border in An Giang province. Cruise to visit many floating houses, fish farms and a village of Cham ethnic minority group. Accommodation: Hotel in Chau Doc. In the morning, take a speed boat to Phnompenh. In the afternoon, start exploring this city by visiting its highlights such as the National Museum, Silver pagoda situated inside the Royal Palace complex and Wat Phnom Pagoda considered the spiritual heart of the city. After breakfast drive to Kampong Thom – a picturesque town situated on the bank of the Tonle Sap Lake. En route, drop by Skun market- the unique place selling spider in Cambodia and stop at Kompong Kdei to visit an old bridge dated back more than 1000 years. Arrive in Siem Reap in the evening, balance the rest of the day at free leisure. This morning, visit the South Gate of Angkor Thom (Great city), the famous Bayon temple and Baphoun temple dedicated to Shiva – the Hindu God, Terrace of Elephant, Terrace of Leper King and Phimeanakas. In the afternoon, transfer to visit the World Heritage “Angkor Wat” – the world’s largest religious building. Wrap up the day with a visit to the Bakheng Hill temple for an incredible sunset from the top of the hill. Morning visit to the “Small Circuit” group of temples including: Ta Prohm, Chau Say Tevoda temple, Banteay Kdei, Srah Srang and Ta Keo. Continue visiting the “Grand Circuit” including: Pre Rup- a temple, East Mebon, Tasom- the most distant temple of the Grand Circuit and Neak pean a small island temple originally dedicated to Buddha. 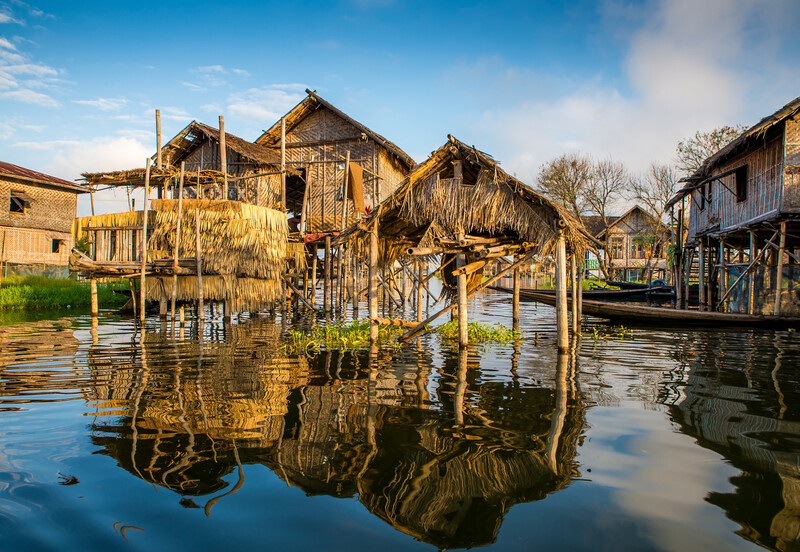 Today, explore Tonle sap lake – the largest natural lake in Indochina to visit its floating villages and discover the waterfront life. Afterward, drive back to Siem Reap for visiting the Artisans D’Angkor and Siem Reap Market before transferring to the airport for departure. Accommodation in a shared double/twin room. Daily breakfasts & all meals as mentioned in the program. Knowledgeable English speaking local guides. Boat trips as mentioned in the program. Speed boat Chau Doc/ Phnompenh.